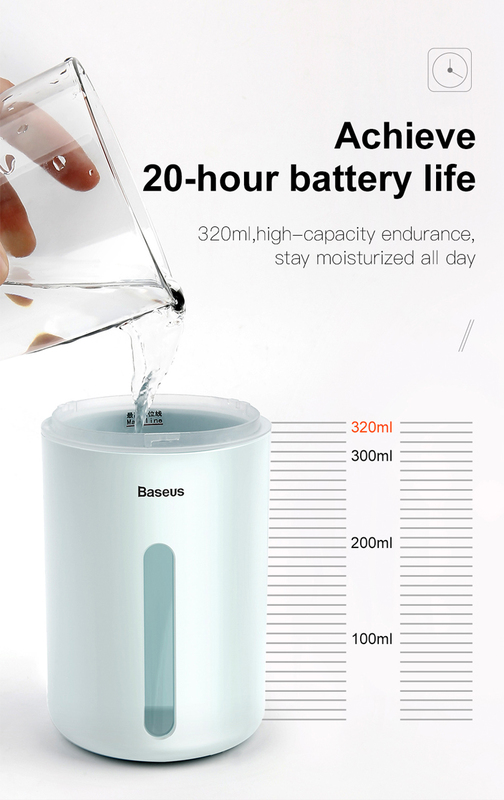 320ml high-capacity endurance, stay moisturized all day. 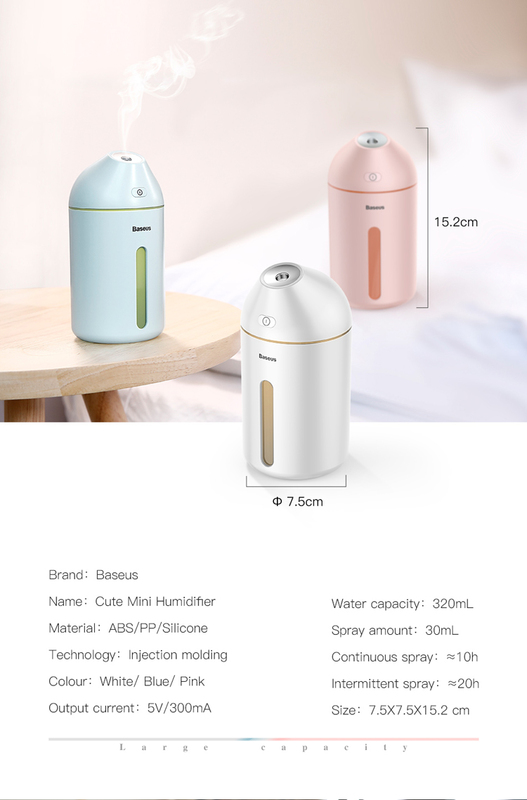 Truly large atomization, cover large scale surface area. 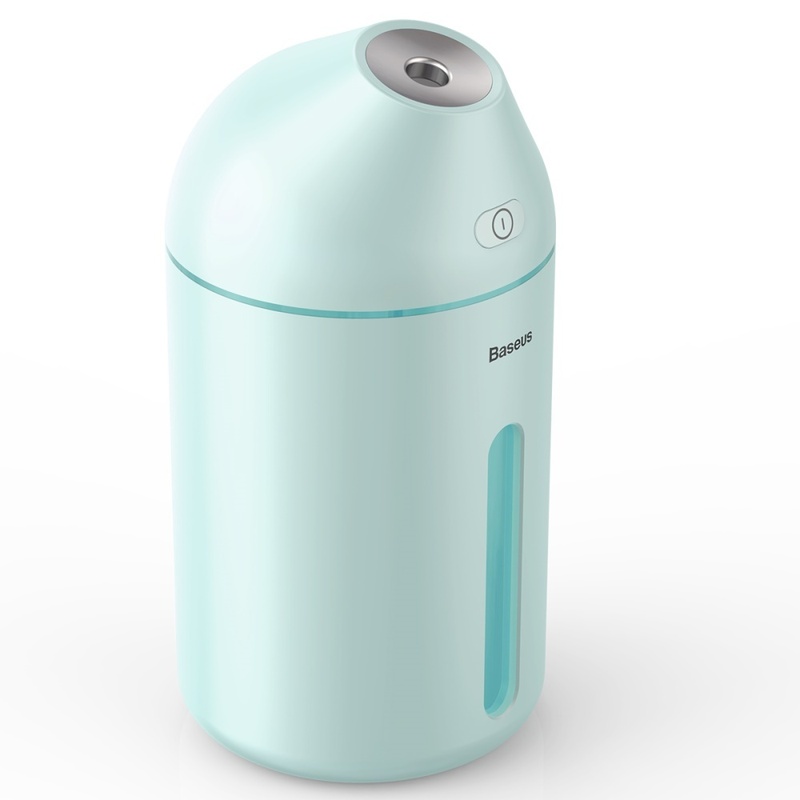 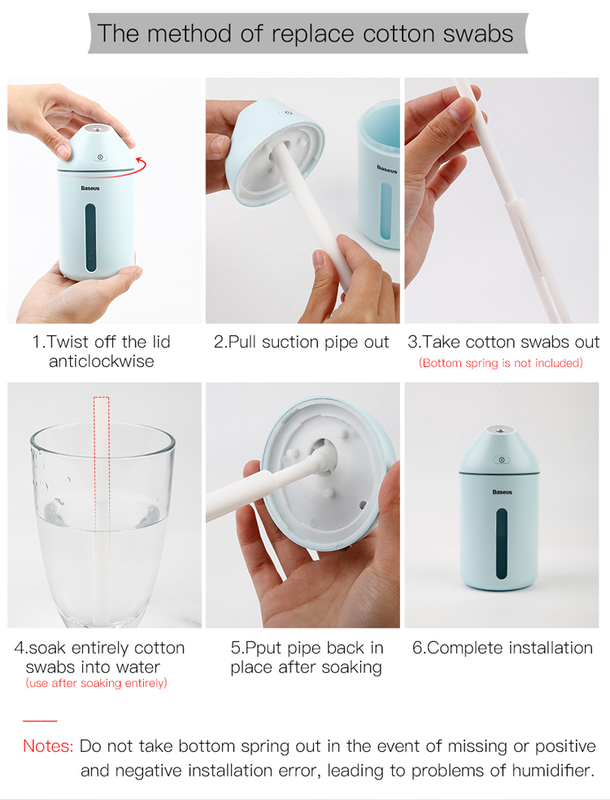 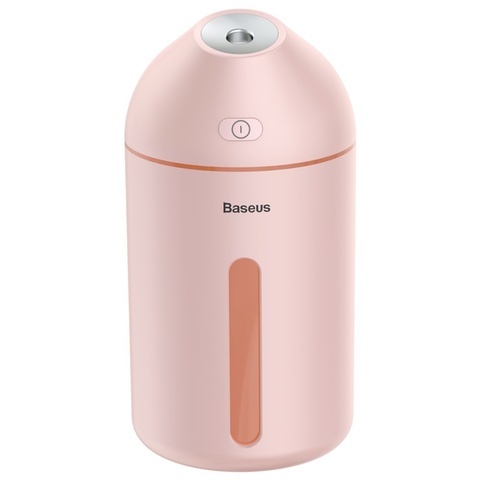 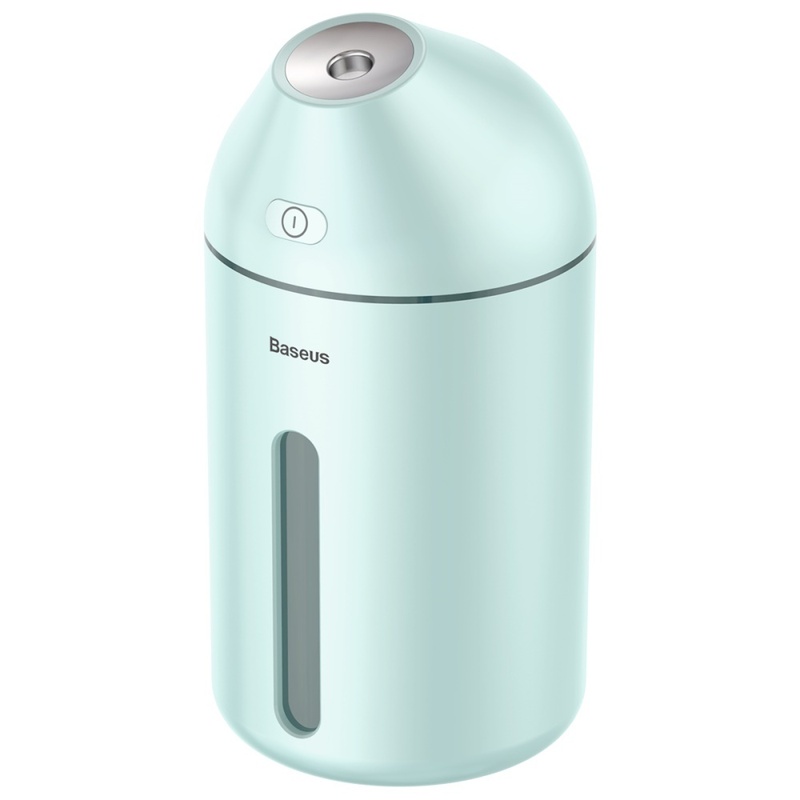 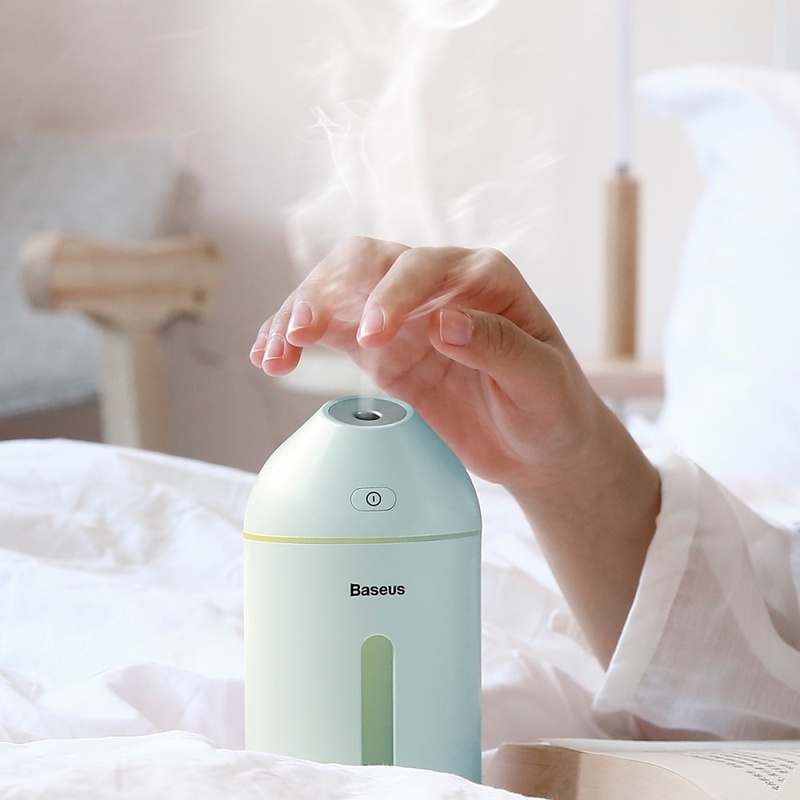 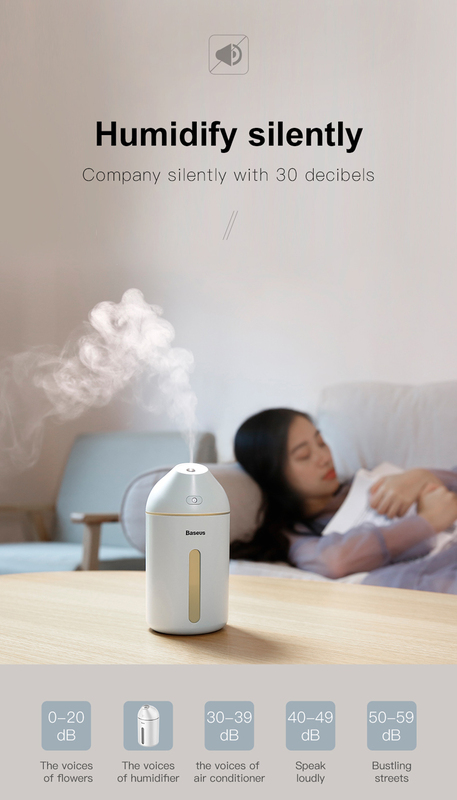 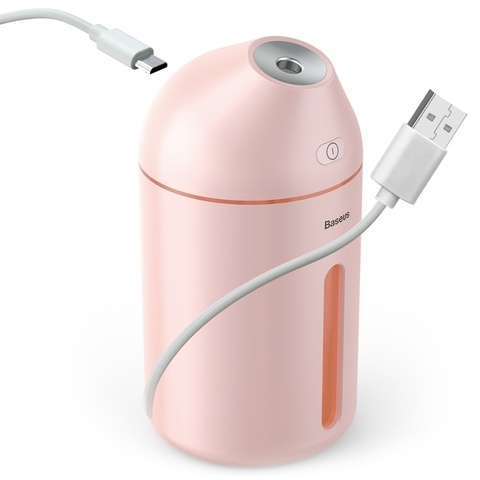 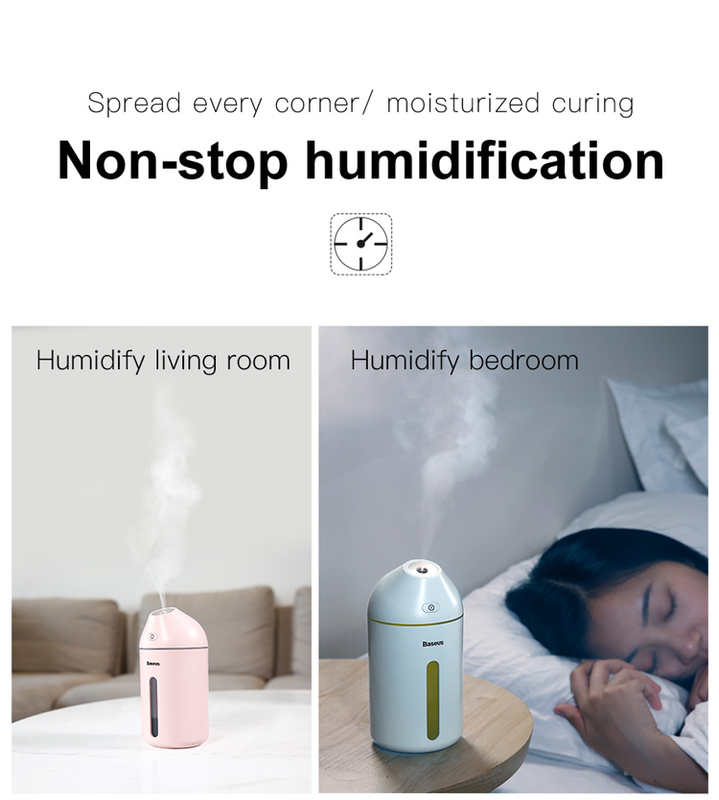 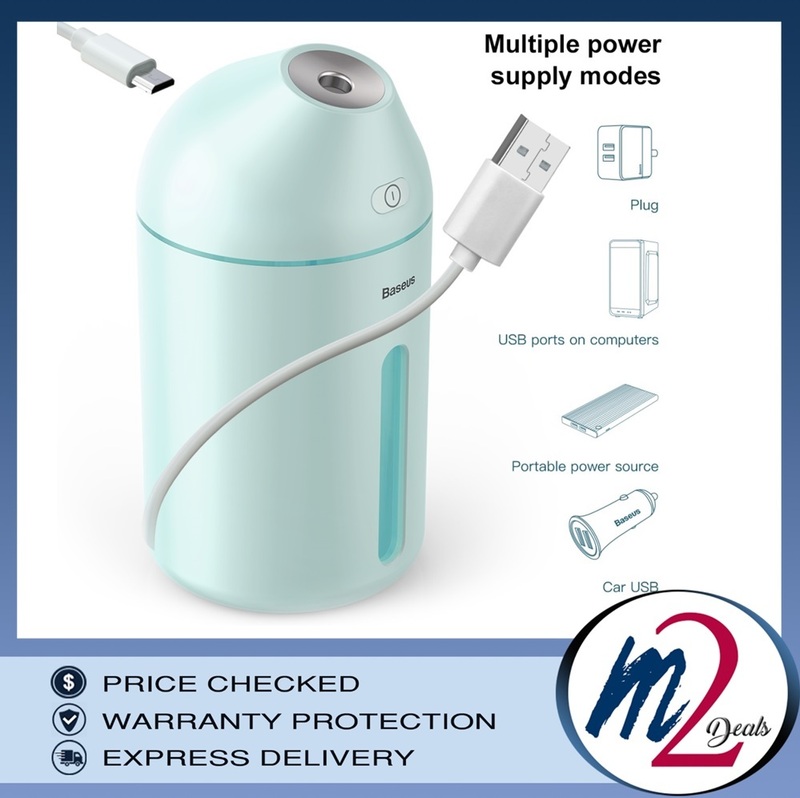 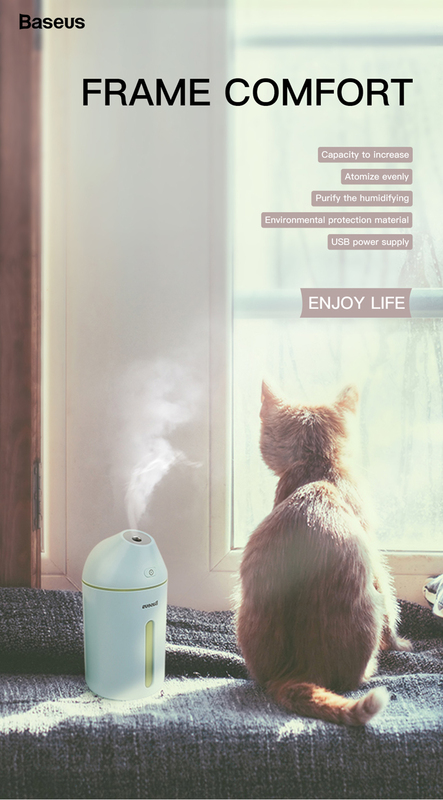 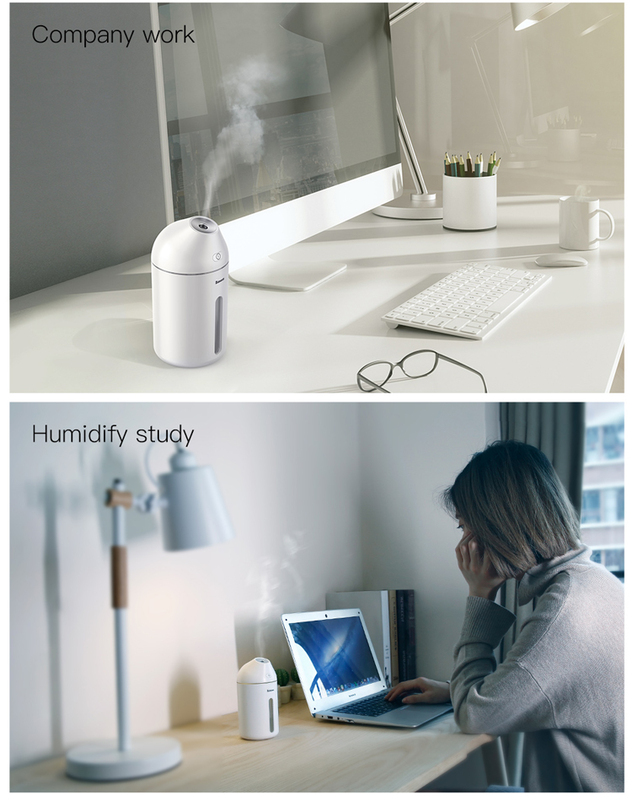 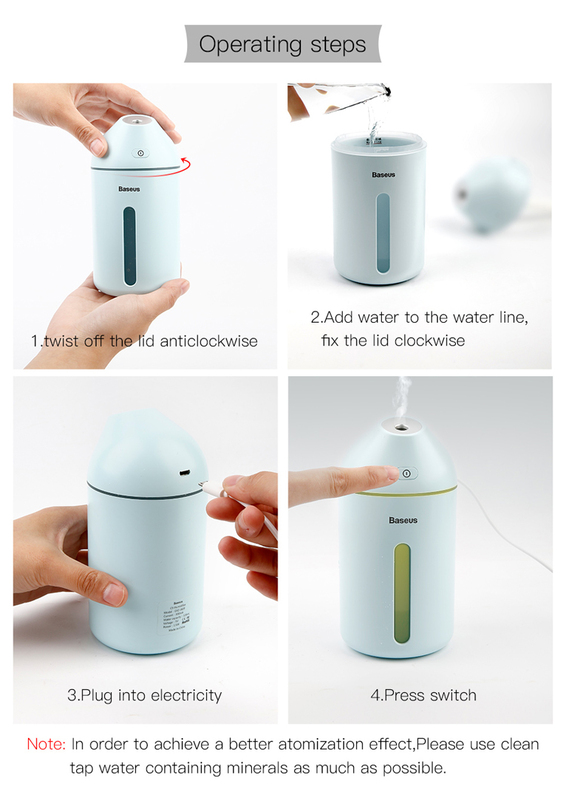 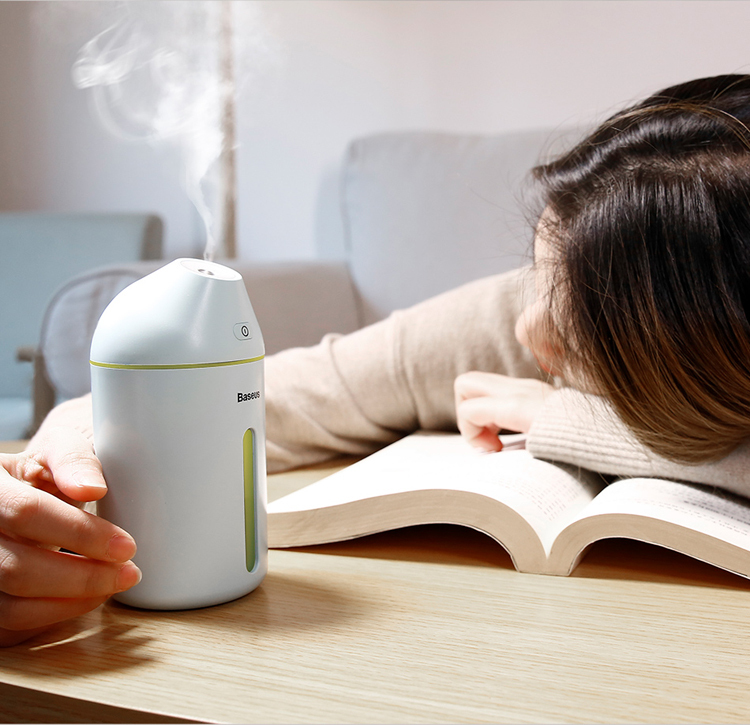 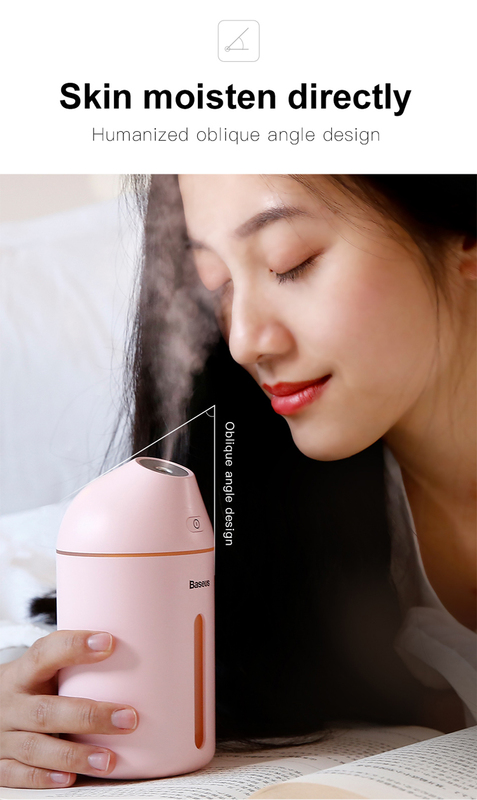 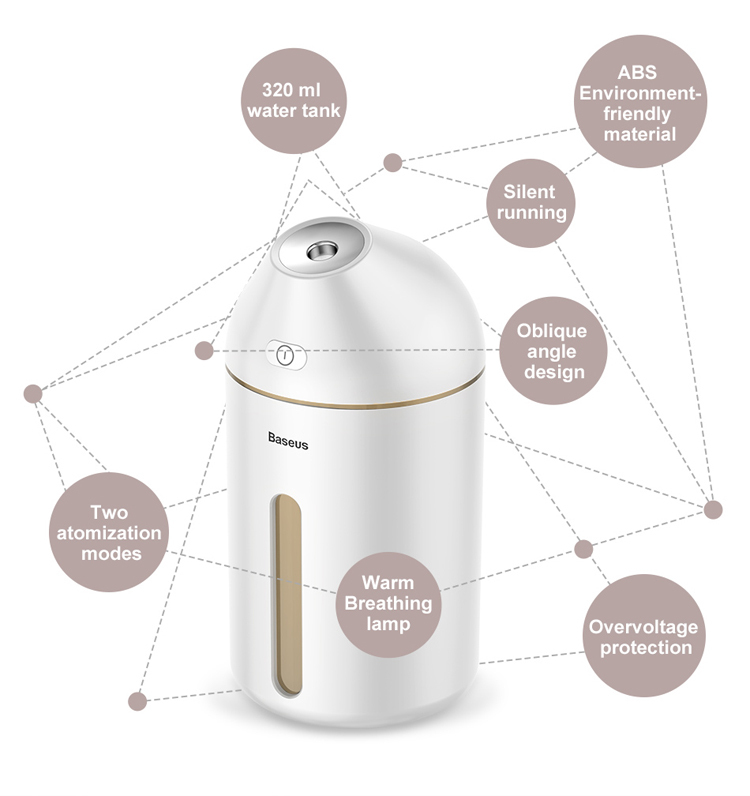 Humidify silently, company silently with 30 decibles. 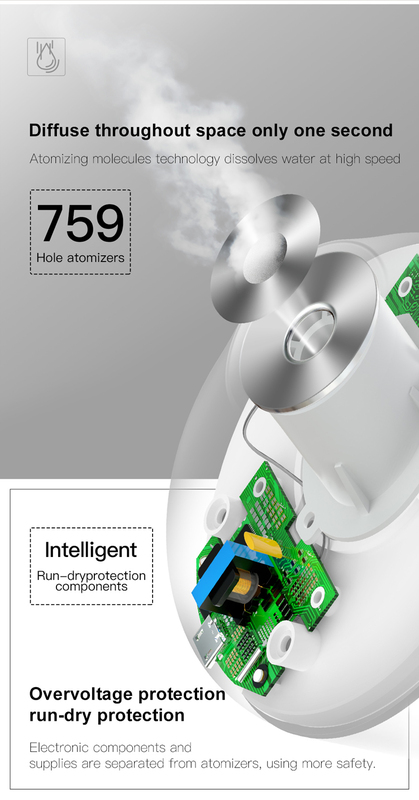 Over voltage protection, run-dry protection, electronic components and supplies are seperated from atomizers, using more safety. 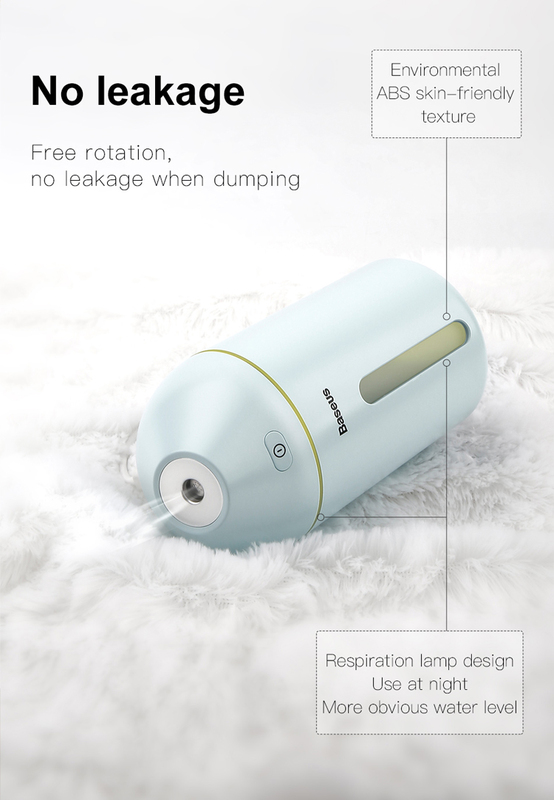 Freely switch modes, two atomization modes. 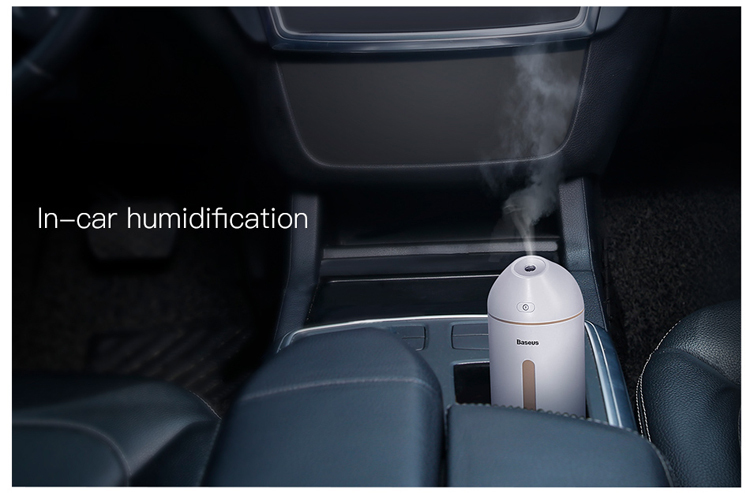 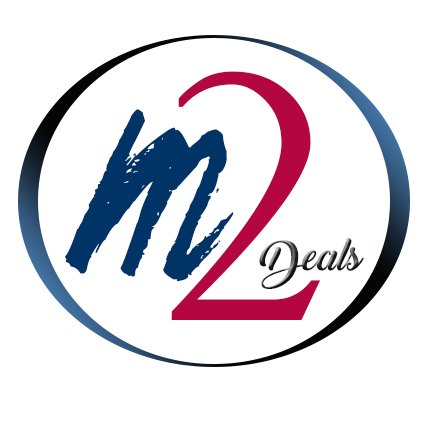 It can be used in car, home, office, bedroom or anyplace you want.